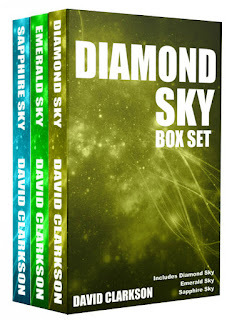 Welcome to the official website of UK based fiction writer, David Clarkson. Guest Posts and David Elsewhere on the Web. 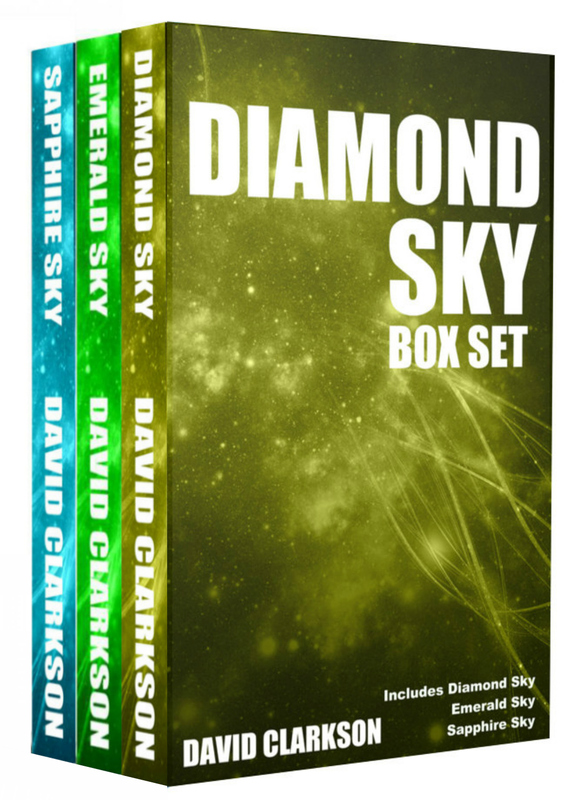 The complete Diamond Sky trilogy is now available in one great value Kindle box set for just £7.99/$7.99 (UK/US). Dr Emmy Rayne's experiments into astral travel have ramifications so powerful they place the fate of all humanity in jeopardy. 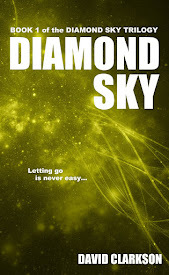 Her adventure begins in a secluded observatory deep in the Australian outback and travels to the mountains of Tibet before ending in an epic showdown at the centre of a distant galaxy. Along the way, she will redefine the laws of physics, blur the boundary between life and death, and unleash forces too powerful for any human being to control. 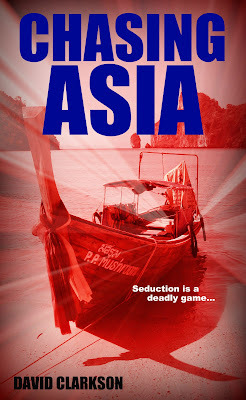 The sequel to Stealing Asia is almost ready for publication. 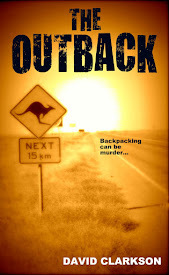 Below is the preliminary cover art and blurb. 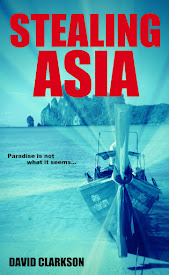 It is one year since the events on Koh Pha Ngan and Esteban Cruz is visiting London on a personal matter when he finds himself embroiled in a terrorist plot. Falsely accused of a crime he did not commit, the South American is forced into making a deal with his captors in exchange for his freedom.